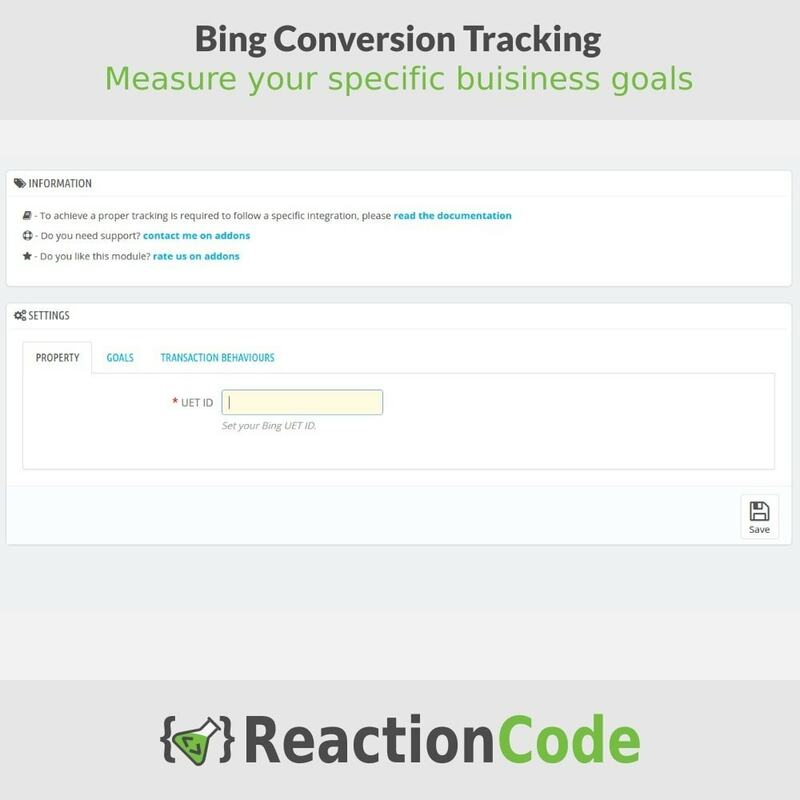 Do you have ads with Bing? Then this module suits you. 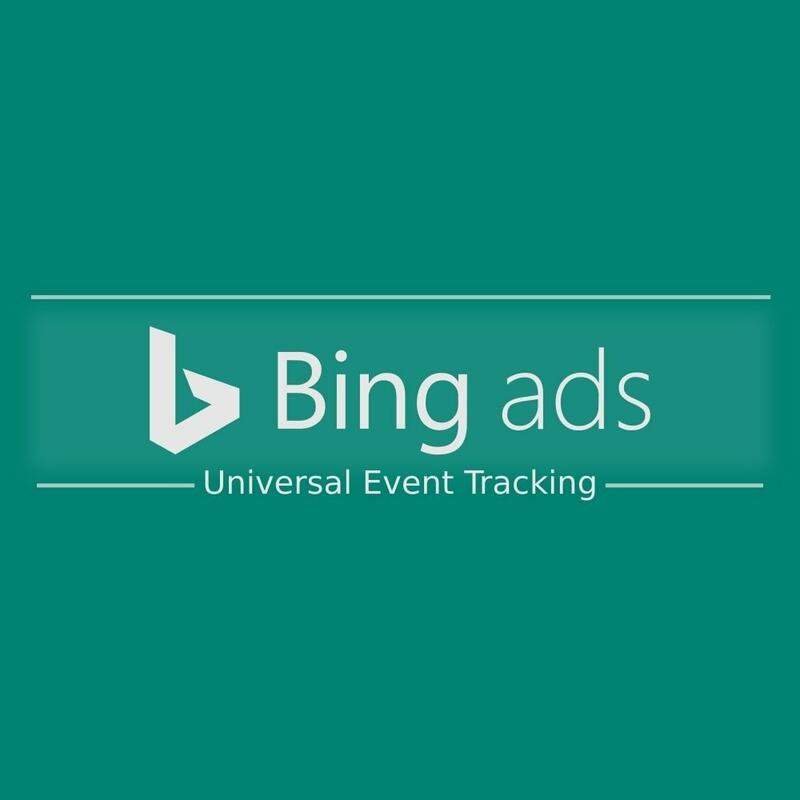 Easily integrate Bing Universal Event Tracking. 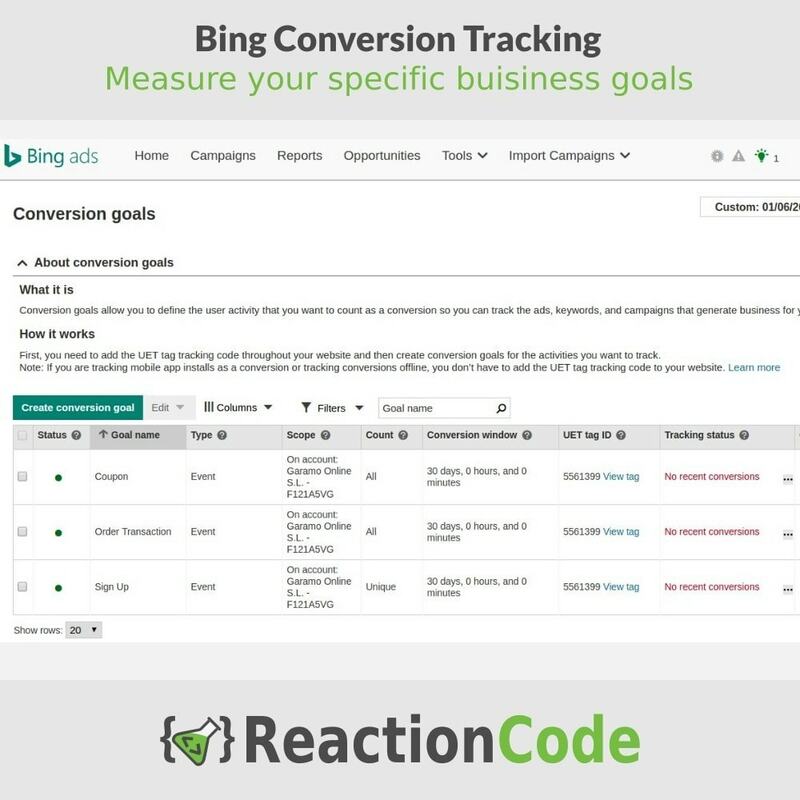 You'll be able to measure the performance of your Bing advertising campaigns by counting the conversions and goals that users generate on your website. With the power of UET you can also create remarketing list. 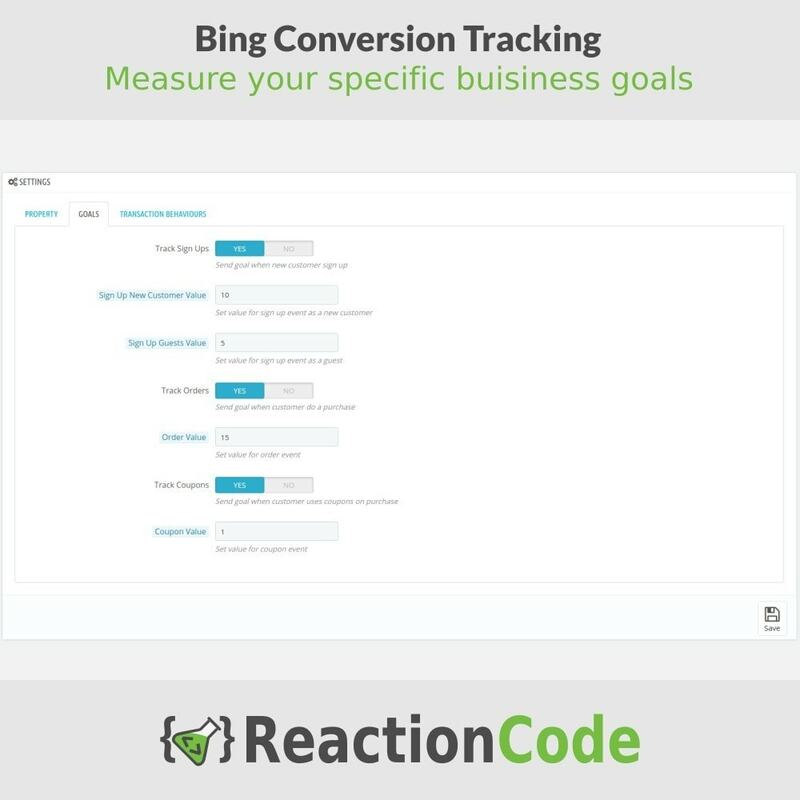 Thanks to the generated reports you can optimize your ads and your customers will find you more easily. 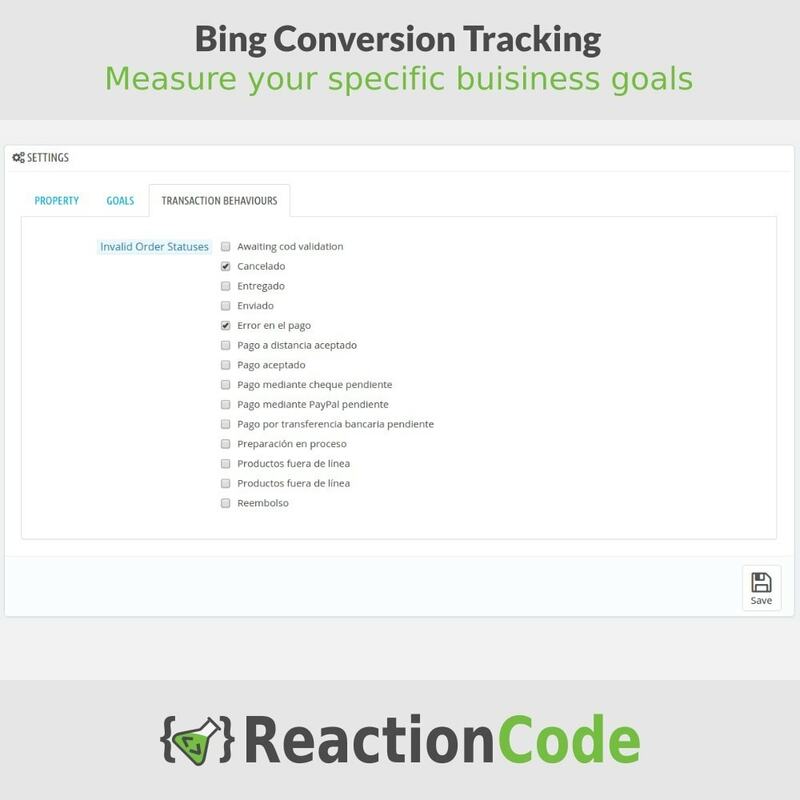 Be sure to remove manual Bing codes previously included in your template. Module parfait, les 'events' pré-configuré sont très appréciable. 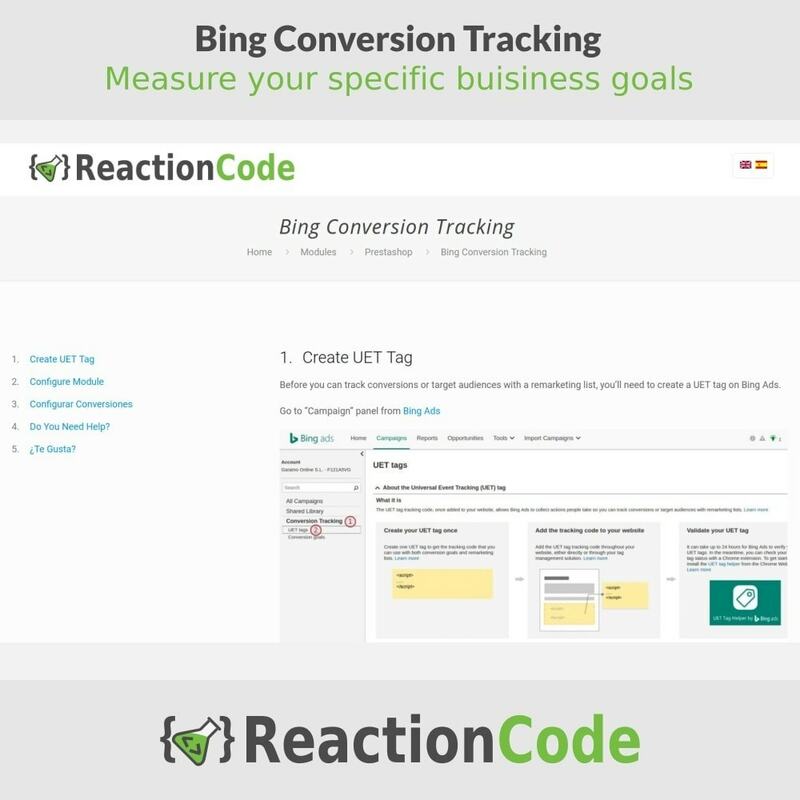 Mis en place en 30minutes chrono, on enregistre déjà des conversions le lendemain. Follow the guide included in the module.